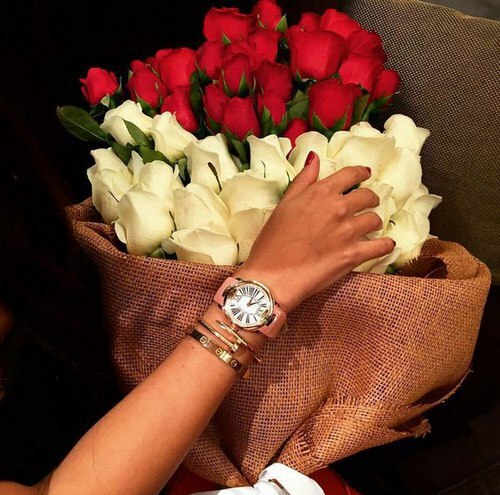 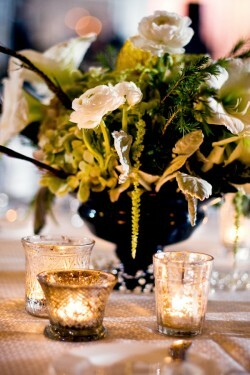 Flowers are amazing either way - the ones you use for an event will always mean something to you and the ones you use in youR daily life bring you that special something every day. 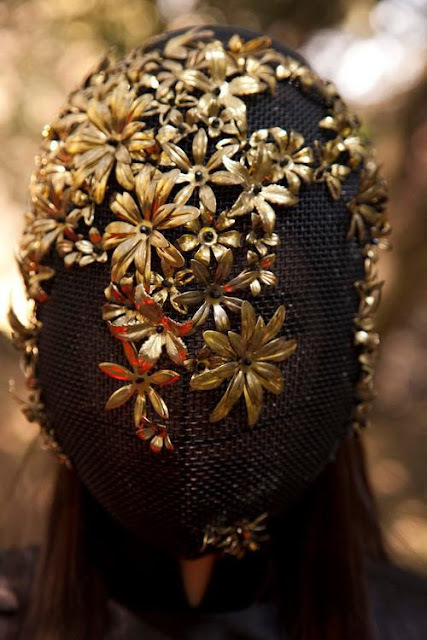 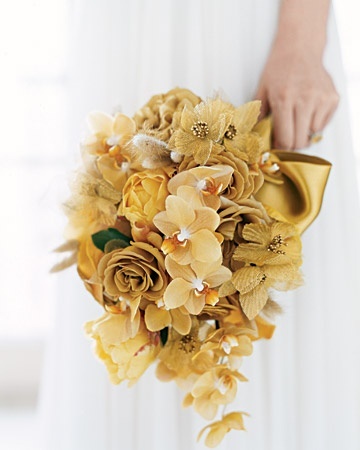 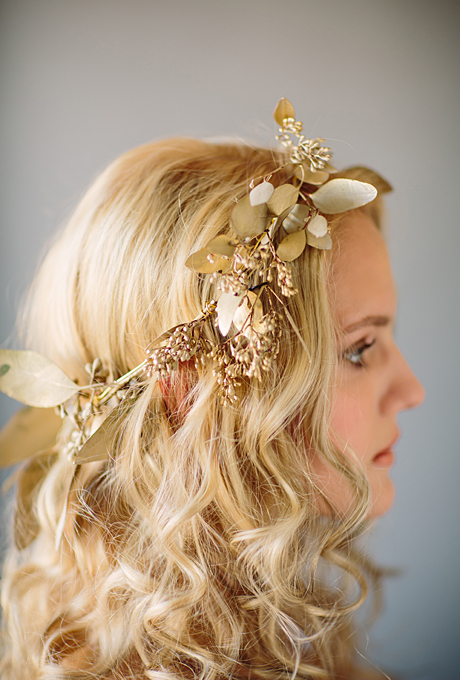 Today I'm talking about gold flowers- I saw this cute idea on a wedding I featured on TheFashionBrides and I thought you'd want to check it out as well. 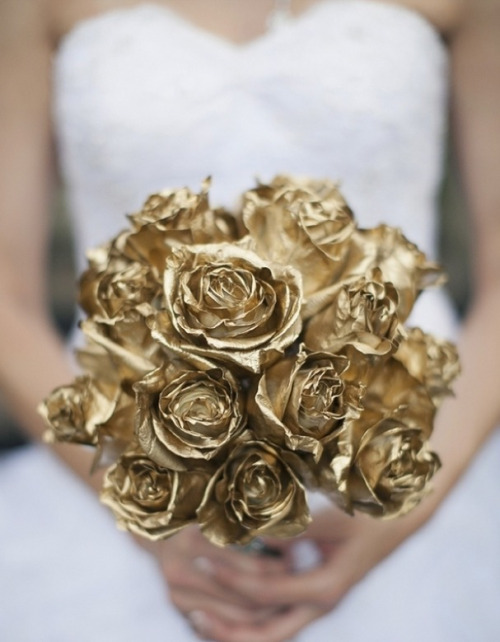 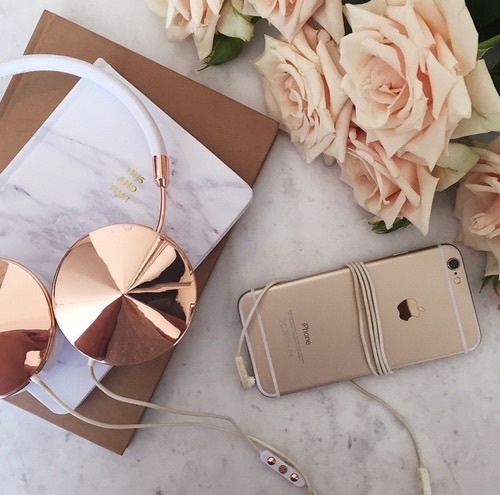 Would you consider gold flowers?